Please welcome the lovely, and extremely funny Lockie Young. 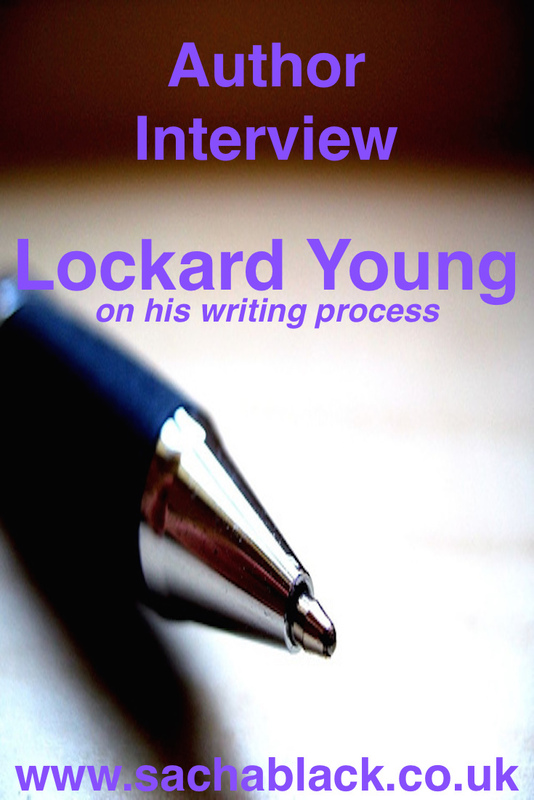 You can find out more about Lockie on his: Website, Blog, or Facebook. You can find his first book here, his sequel here, and some of his short stories here. Life’s a funny old thing, so often we go through difficult times and have to make hard choices. Sometimes we lose friends, loved ones, gain new ones, have children. We travel and feel moved to change our entire lives. We give up careers and start again. I’ve seen my fair share of cross roads probably the most significant was being told if I waited to have kids, it might be too late. Turn left – be young free and have money, travel. Turn right – fork out thousands for fertility treatment and suffer losses and emotional torment. I turned right. It was the right decision, but when you’re faced with a cross roads the decision isn’t always obvious. 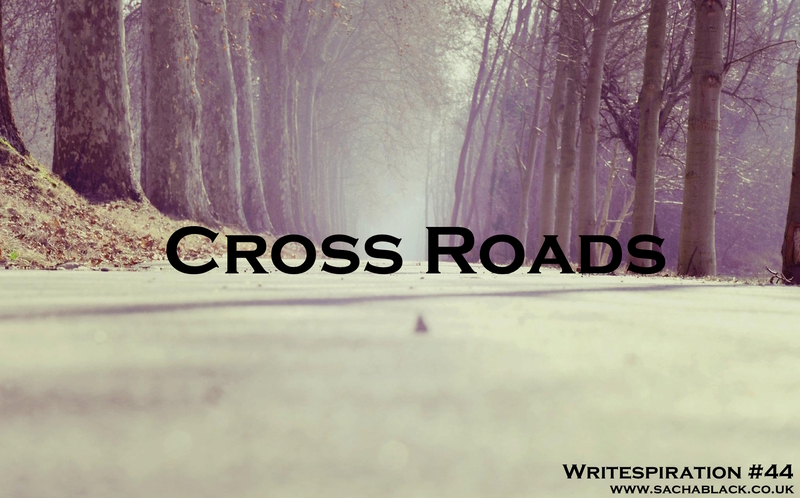 This week, the writespiration is all about Cross Roads. Maybe your character is physically at a cross road, maybe they have a choice to make. 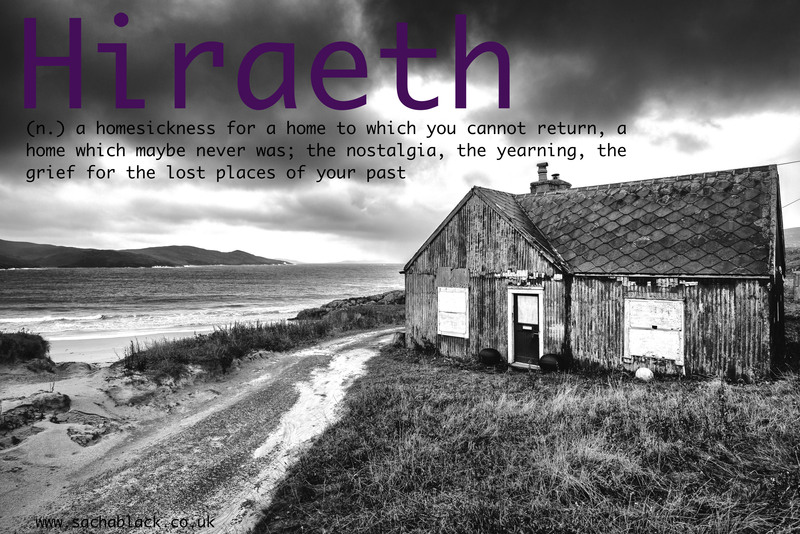 If you fancy joining in, jot a few words or a short story and I will publish it with next weeks post. A slightly different challenge this week. 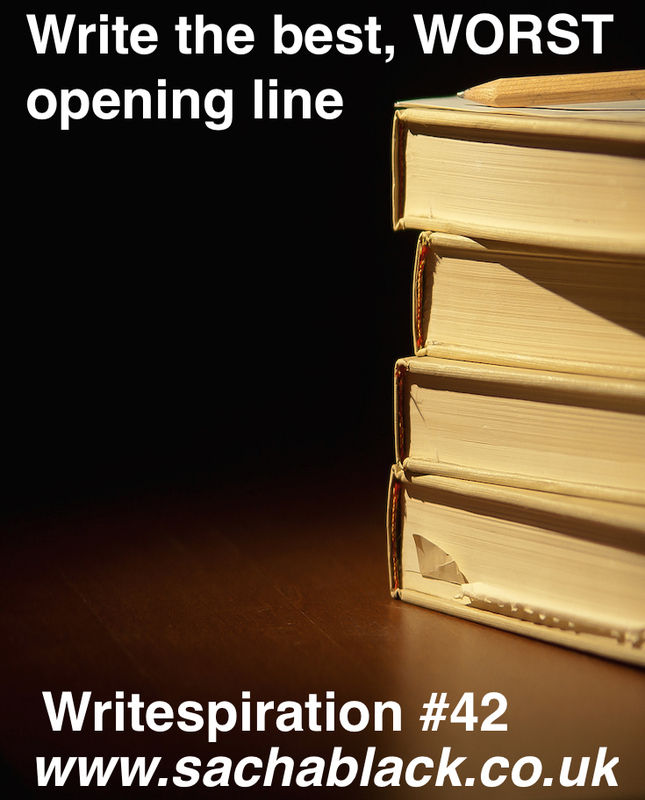 It’s another of my favourite writing sites to help unblock the block! The website is called One Word. The aim of this game is to use the word posted below (don’t look till you are ready to write) as a prompt and then free write for 60 seconds, no stopping. Don’t edit, don’t worry, just write. Mine is right at the bottom of this post with the prompt word, no cheating! 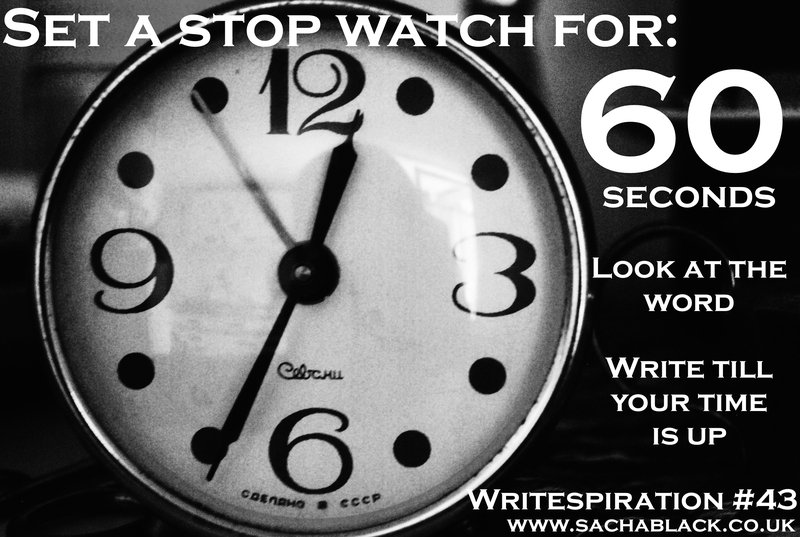 Read Like A Writer – Collect Words. Collect Sentences. When you’re tucked into one of your guilty pleasure books, how conscious are you? How do you read? For me, after a few paragraphs my eyes switch off, my mind opens up the words disappear and I begin to see watch the book unfold. For me, reading is exactly the same as watching TV, it feels like I visit Neverland with Peter, or the Discworld with Rincewind, or any other of the infinite worlds in books. But I am trying to be mindful, and be a collector of sentences and excerpts. 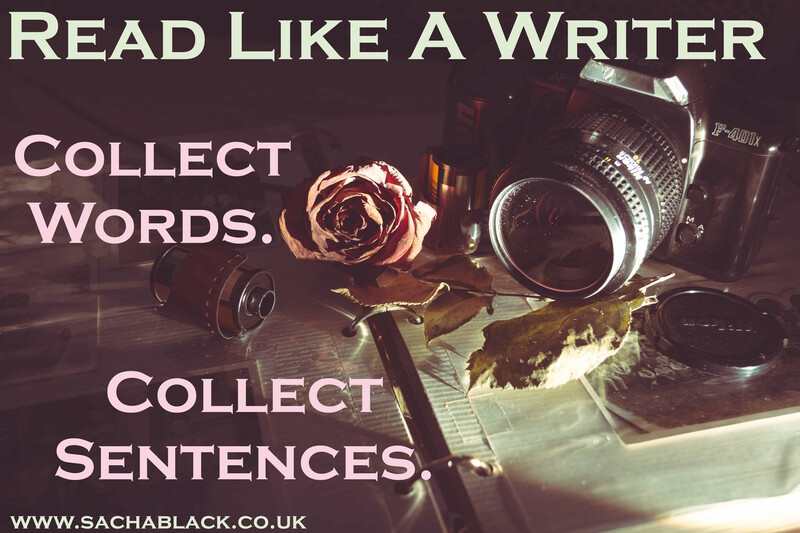 [Read more…] about Read Like A Writer – Collect Words. Collect Sentences. We constantly worry about how to write better. But actually, there’s a benefit to being able to recognise when you have written badly. And sometimes it’s fun to just reel off a load of codswallop. This week, your challenge is to write the WORST opening line you can. Give it your best, and produce your worst! Because this is an actual competition, The Bulwer-Lytton Fiction Contest and I am secretly amused by all the nonsense that is to come, I am going to pick a winner… The winner will be announced in next weeks writespiration, the deadline is Sunday 31st May. If you fancy it, why not submit to the real competition? – their deadlines the June 30th.